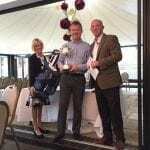 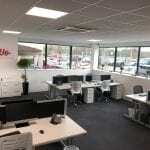 Foremost Golf, the UK’s largest golf retail group, grows from strength to strength. 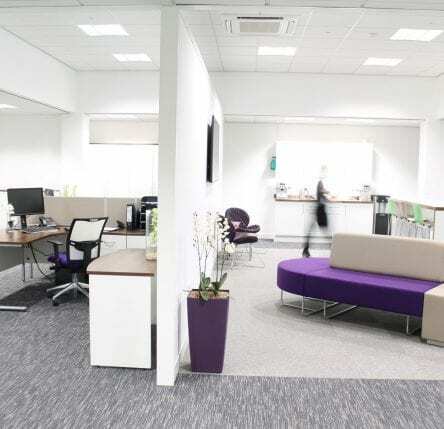 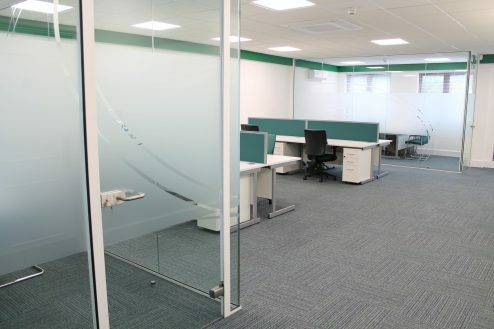 As part of their continued success they acquired a new office building (for administrative staff) in High Wycombe and we were delighted to have been awarded the contract to carry out the refurbishment works. 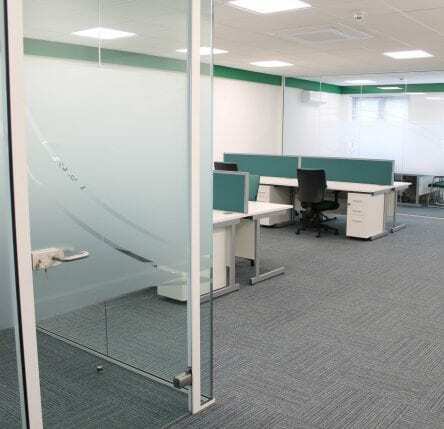 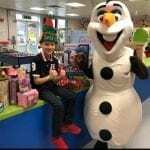 The three-storey premises required substantial updating and the scope of works included the full strip out all existing partitions, power and data, wall and floor coverings and existing heating system. 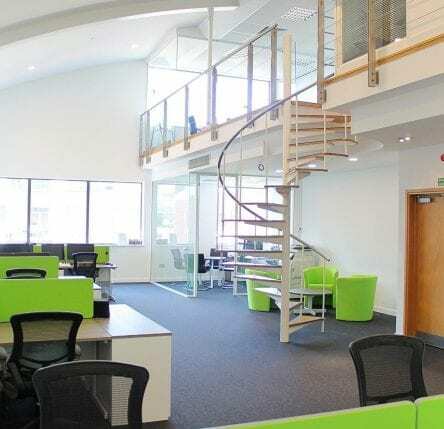 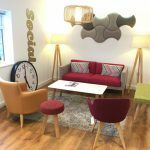 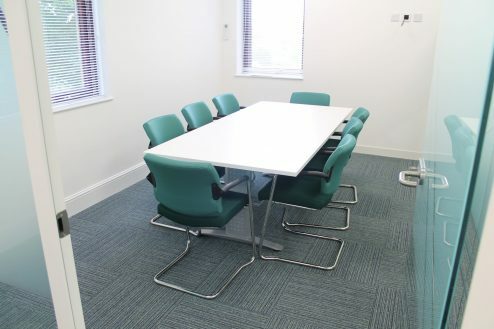 Taking into account client requirements we undertook extensive design and planning works which resulted in a transformation of the space into a comfortable, modern working environment begin. 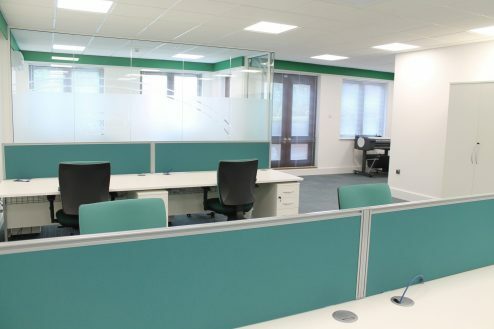 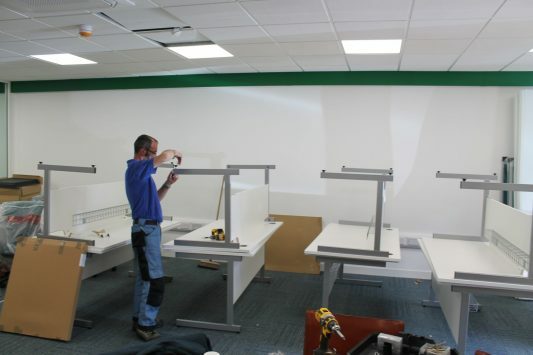 Over the course of 6 weeks we set about the extensive works to install new power and data, air conditioning, suspended ceilings, fire alarm and detection systems and new flooring and redecoration throughout. 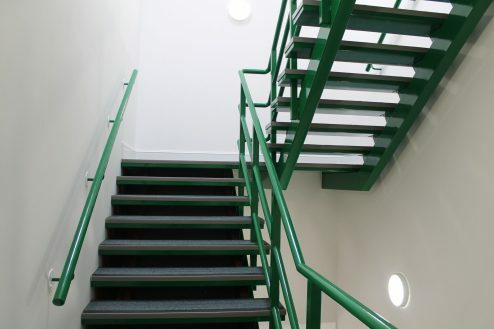 The entrance and stairwells were given a facelift and the ground and first floors are dedicated open-plan working spaces where single glazed, glass partitioning created meeting rooms and executive offices. 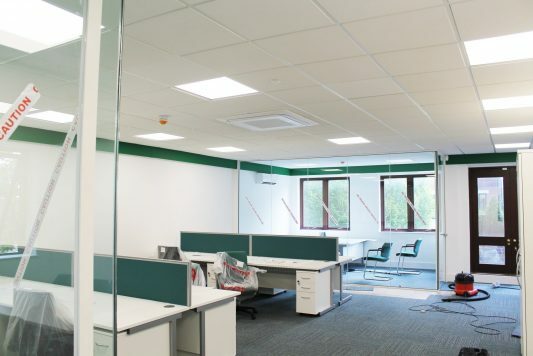 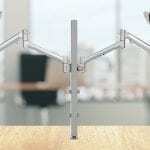 The result is a bright, functional and inclusive office environment. 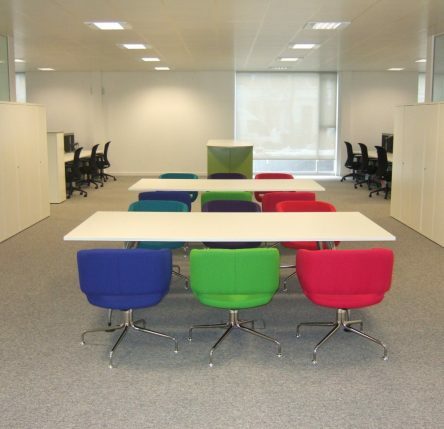 The top floor, in its entirety, is an agile working area. 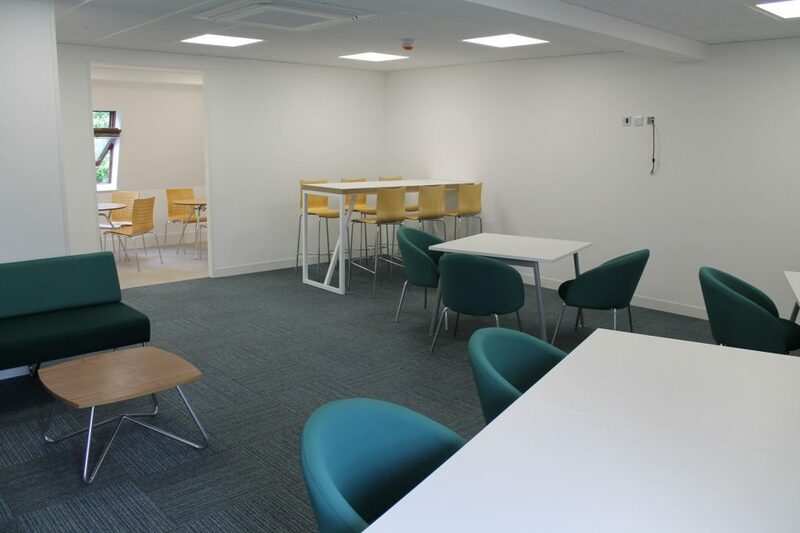 It combines a kitchen with an array of flexible collaboration areas and lounge seating for break-out and informal social/meeting space. 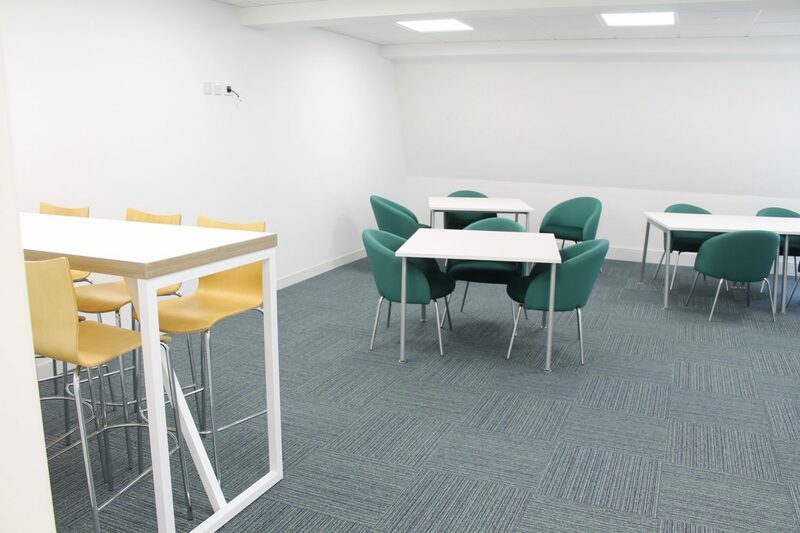 The office culture is fully embracing of the very latest trends in office working providing the optimal combination of collaborative, away-from-the-desk and quiet working/meeting areas. 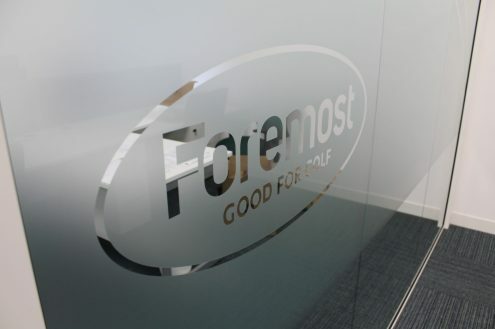 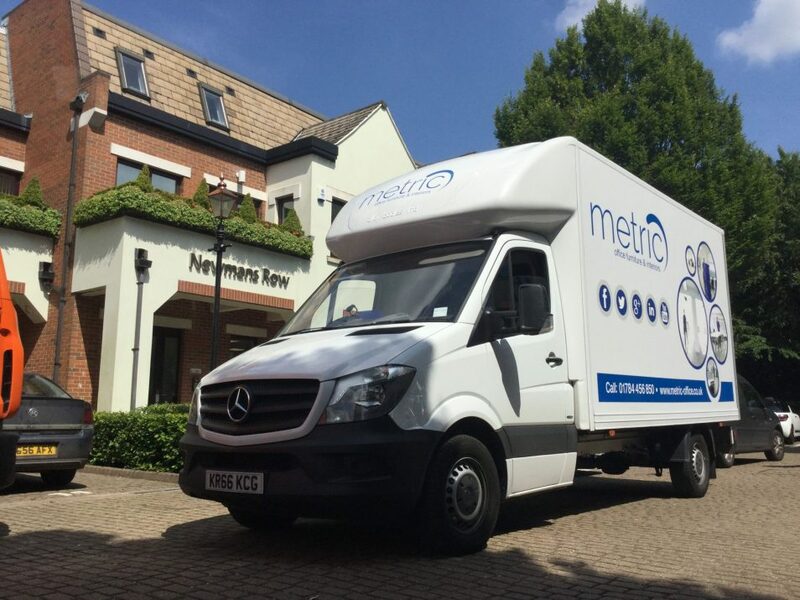 We wish Foremost Golf all the very best and continued success in their new offices – it has been a pleasure and we look forward to working with them again as they continue to expand!